Welcome to Week 5 of the NFL season as we begin the 2nd quarter of this campaign. Last week, my record was 4-3 as the first four games went great, but the final three didn’t go so well. My overall record is now 19-15, which is different from my college football predictions. My winning percentage went from 55.6 to 55.9%. 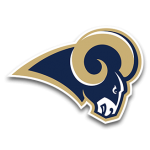 In the showdown between two teams that’s favored to be playing in the NFC Championship game, the Rams beat the Vikings. The Chicago Bears are continuing to make a name for themselves after blowing out the Bucs after an impressive performance from Mitchell Trubisky. While some were concerned about New England, they proved to be the team to be in their division by blowing out Miami. Patrick Mahomes continue to impress after a comeback win over Denver. I’ll be predicting another seven games this week with the hopes to improve. We kick things off as always with the Thursday night game. 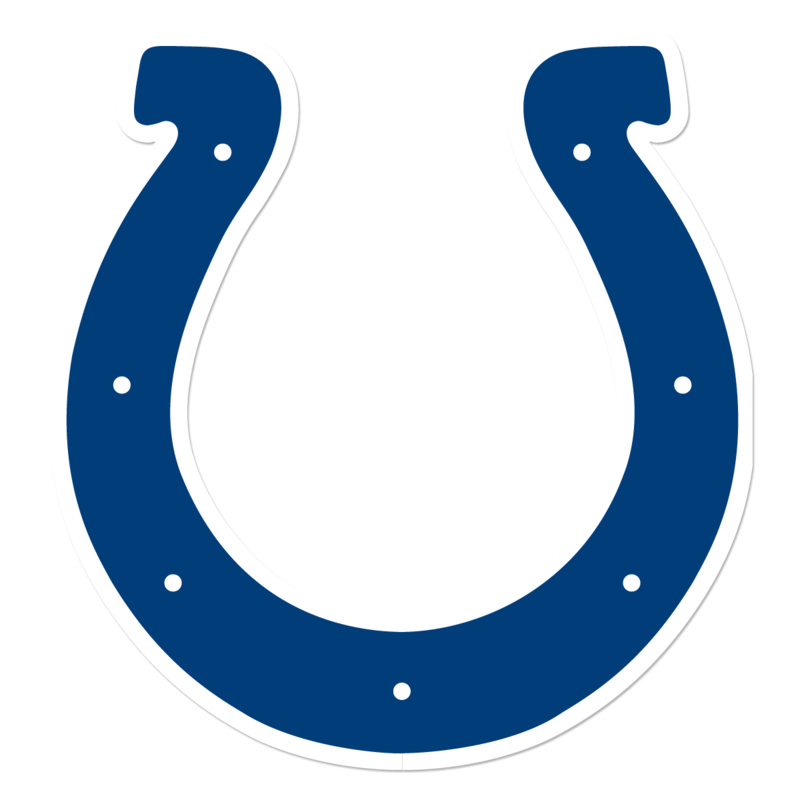 The Indianapolis Colts will visit Foxboro and the New England Patriots. This used to be the match-up everyone would look forward to when Peyton Manning was the QB for the Colts. 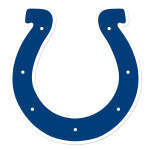 Andrew Luck has returned from his hiatus dealing with his shoulder, but the Colts are 1-3. 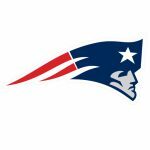 After losing that crazy game last week against the Houston Texans, can they even rebound in Foxboro? Last week, New England looked like the Patriots we’ve grown accustomed to. We also saw that Gronk went down and Josh Gordon caught a couple of passes. This week, Julian Edelman makes his return from his 4-game suspension. 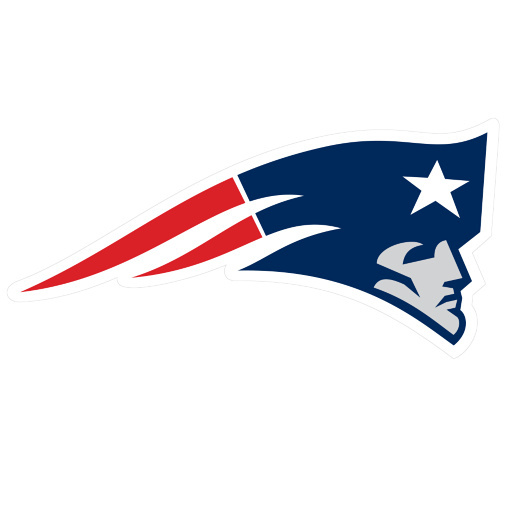 Things are trending in the right direction for the Patriots, so I’m riding with them to win big. We head to Cincinnati where we have a pair of surprising 3-1 teams. 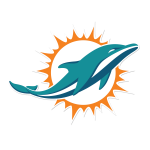 The Miami Dolphins visits Paul Brown Stadium to take on the Cincinnati Bengals. The Miami Dolphins tasted their first defeat last week in Foxboro as they were blown away. Despite the bad loss, it’s only one loss and they still lead the AFC East by a game. If they’re going to compete and beat the Bengals, they must put pressure on Andy Dalton. Can the Dolphins defense rebound from a week ago? 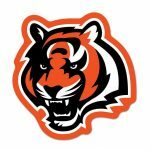 The Cincinnati Bengals have surprised everyone starting 3-1. The offense has looked great with Andy Dalton looking like the same QB a few years ago. 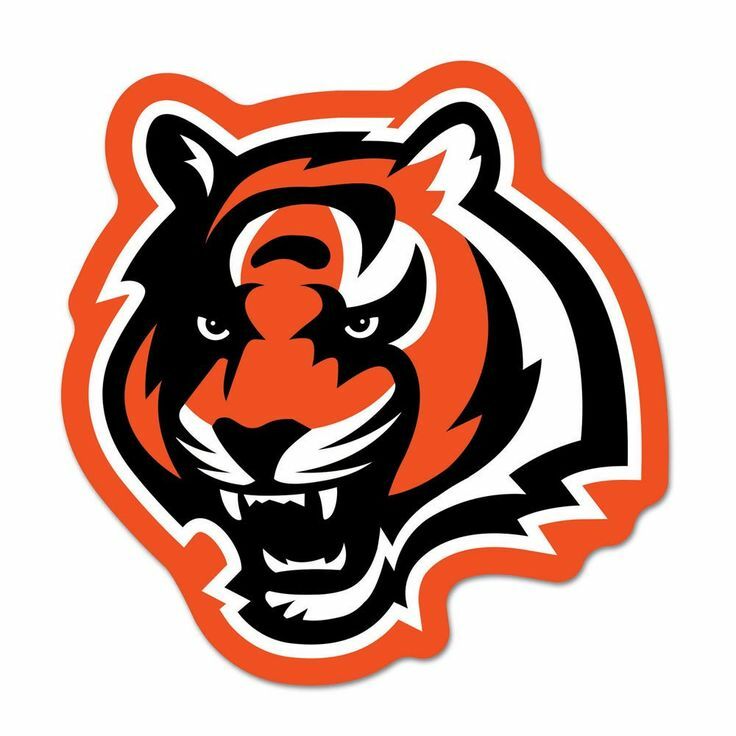 This should be a good game between these two, but I’m rolling with the Bengals. This could very well be a preview of the AFC Championship game in January. 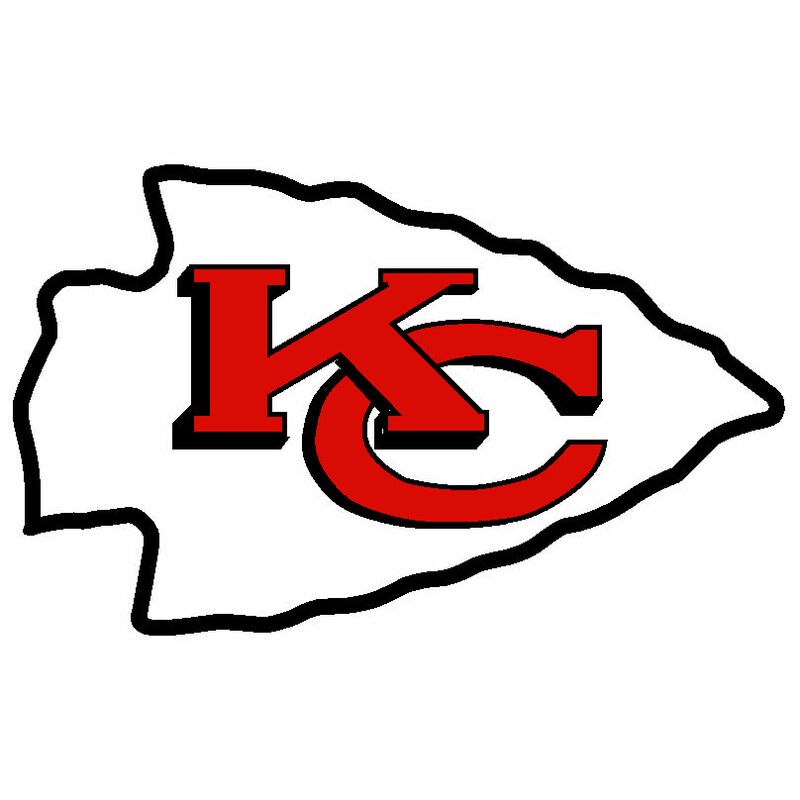 The Jacksonville Jaguars will travel to Arrowhead to face the undefeated Kansas City Chiefs. Jacksonville rebounded nicely after their loss against Tennessee by beating the Jets. 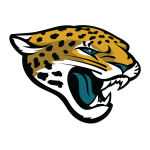 Leonard Fournette has been dealing with hamstring issues that will keep him out of this game. Through the first four games, Jacksonville’s defense is giving up a league best 14 points a game. As we all know, Kansas City has looked amazing thus far and they’re coming off an impressive come from behind win over Denver. This will be another test for Patrick Mahomes and that explosive Chiefs offense. Last week, I picked against the Chiefs but not this week. We have a rematch of this past year’s NFC Championship game. 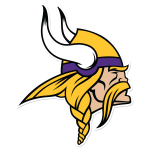 The Minnesota Vikings head to Philadelphia to face the World Champion Eagles. Coming into this year, these are two of the teams that I thought could meet in the NFC Championship game. Minnesota has started the season 1-2-1 and they haven’t looked like the team many expected. Honestly, they should be 1-3 but they still have time to turn things around. Can Cousins lead the Vikings against one of his old foes? 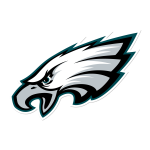 The Eagles are coming off a heartbreaking loss in Tennessee and now they’re 2-2. The offense looks out of sync, the defensive line isn’t as dominating, and the secondary has been terrible. 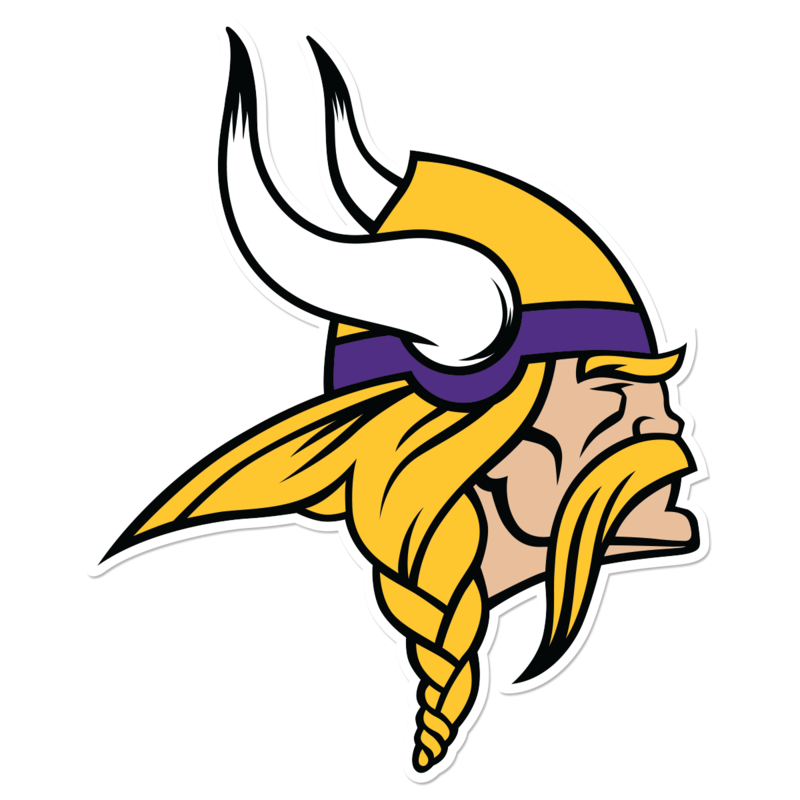 With all of that, I’m picking the Vikings to go to Lincoln and beat the Eagles. We have the two top teams in the NFC West doing an early season battle. 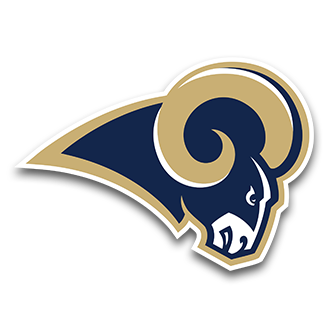 The undefeated Los Angeles Rams will head to Seattle to face the Seahawks. Besides the Chiefs, there’s no other team in the league that’s undefeated and have a better offense. The offense is averaging 35 points a game, which ranks second in the league and the defense gives up under 17 a game and that’s 5th. Can the Rams continue that dominance in Seattle? 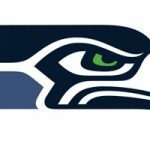 Seattle is riding a two game winning streak after losing their first two games. Earl Thomas is lost for the year after breaking his leg and this couldn’t come at a worse time as they face the Rams. Russell Wilson has worked magic for the last few seasons, but the Rams are too much. We head to the great state of Texas for this Sunday Night game. 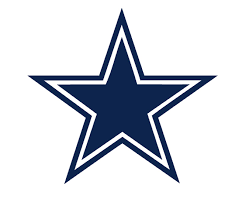 The Dallas Cowboys will face the Houston Texans in what should be an exciting game. 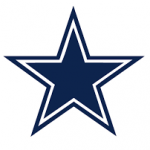 The Dallas Cowboys are coming off a hard-fought win over the Detroit Lions. Ezekiel Elliott looked like the RB he was before his suspension as he combined for 240 all-purpose yards with 2 TDs. 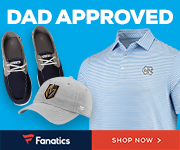 Can they continue this play with the hopes of possibly being in first place? 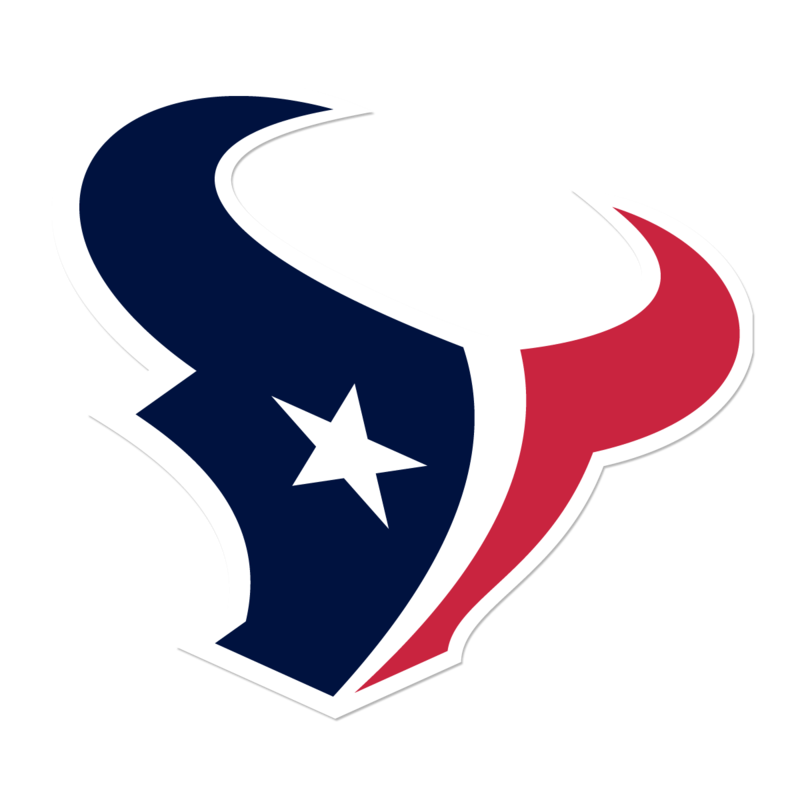 The Houston Texans finally picked up a win last week over the Colts. 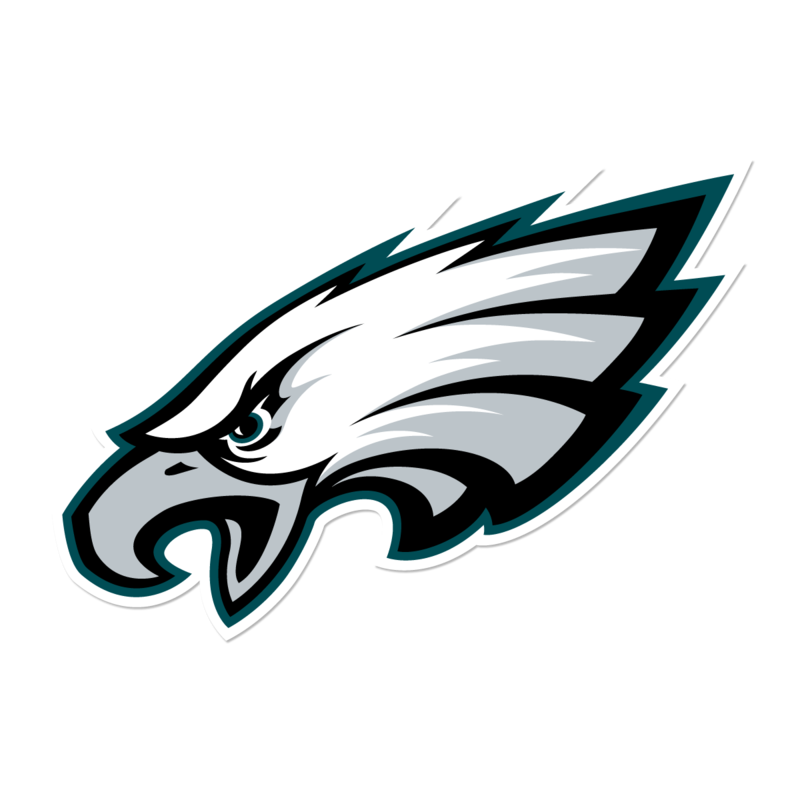 Some thought this team have enough to make a serious run at the Super Bowl in Atlanta. Despite the 1-3 start, Deshaun Watson has shined, but the blocking and lack of a running is keeping this team from being better. I’m expecting them to leave this game with a 2-3 record and win. We have the final game of the week, which of course is the Monday Night Game. 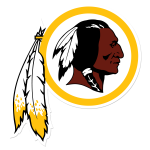 The Washington Redskins will travel to New Orleans and battle the red-hot Saints. Washington is coming off a bye week as they sit atop of the NFC East. 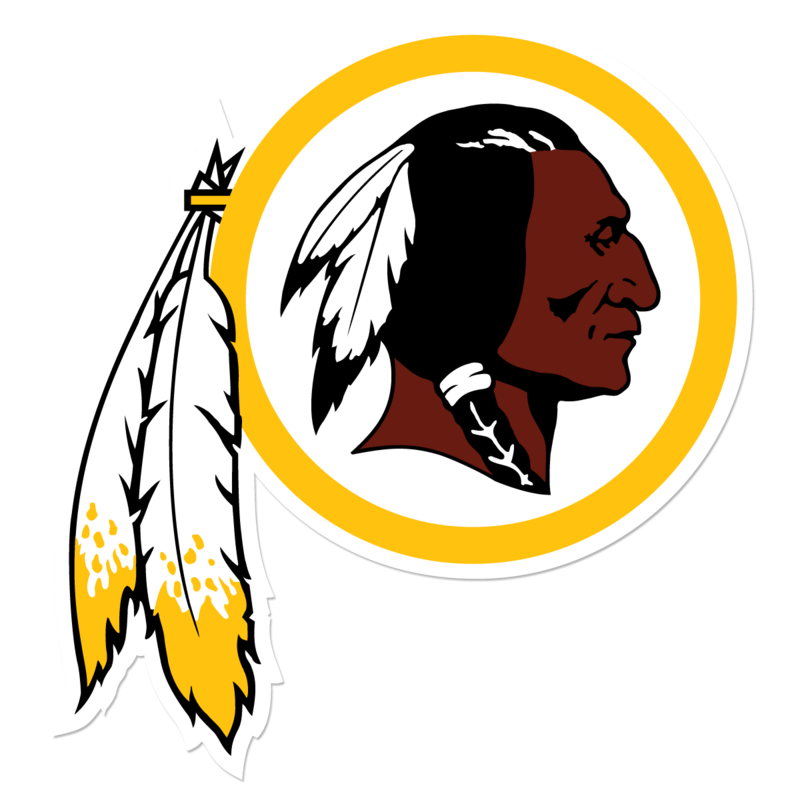 The Redskin offense haven’t been great, but the defense is looking phenomenal as they are giving up a little over 14 points a game. 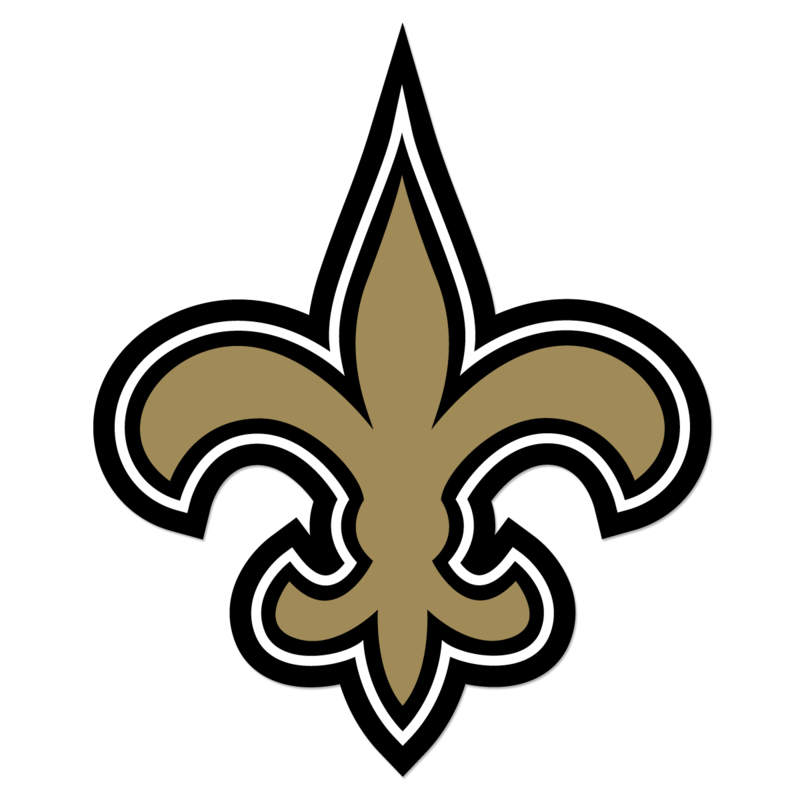 Can they continue that great play in New Orleans against that Saints offense? The combination of Drew Brees, Alvin Kamara and Michael Thomas have looked awesome and all three are MVP candidates already. The defense looked its best last week against the Giants so that could be huge for this team. 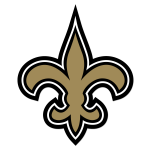 The Saints are the second best team in the NFC and will prevail over the Redskins. Are you ready for another weekend of football? What’s the game you’re looking forward to the most? What do you think about my predictions? Peep my top 5 teams from both conference heading into this weekend. Leave a comment below.